Our mission at Apothecanna is to spread the wisdom of traditional plant medicine. We believe in the fundamental right of access to the healing powers of nature and promote sustainable interaction with the world around us. 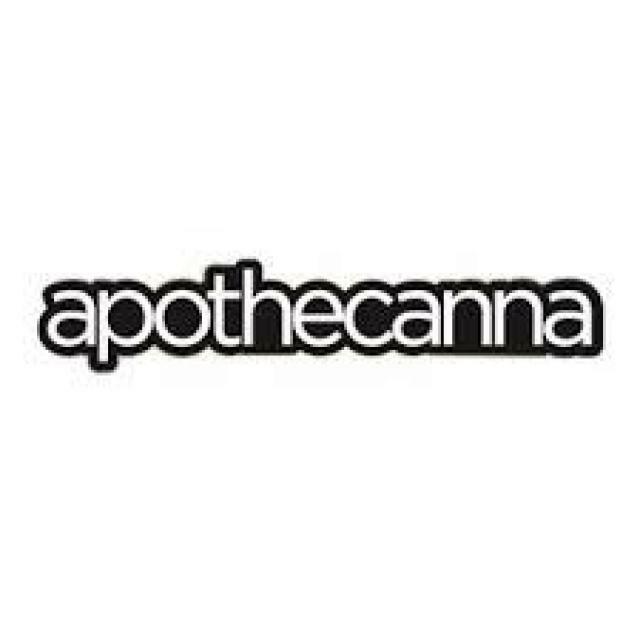 Apothecanna products are formulated with natural, nutritious ingredients to help balance the body and the senses. We thoughtfully source organic and wildcrafted essential oils from their native regions of the world. Every ingredient we use is an 'active' ingredient for a specific therapeutic purpose. 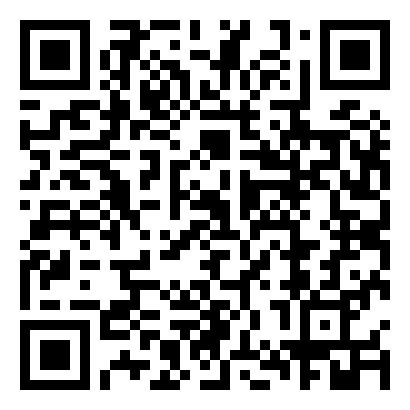 We do not use artificial ingredients, fillers, parabens or GMO ingredients. All of our formulations are original and tested on us. We believe that natural treatments are the best treatments, and strive to create products with uncompromised purity, quality, and functionality.